Push to your max. These shorts can take it. 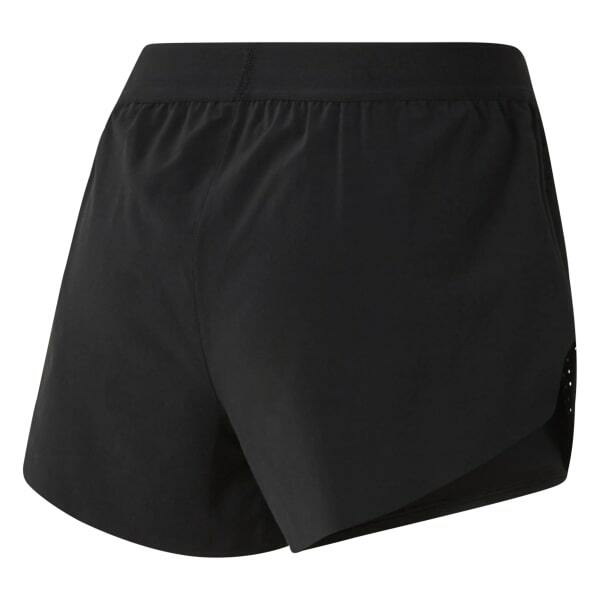 The compression inner short helps ease and support tired muscles through tough workouts, while Speedwick technology makes sweat a thing of the past. Plus, perforations on the sides aid airflow for better breathability.